Funding initiatives that improve the health of our communities. Quantum Foundation is a private grantmaking organization based in West Palm Beach, Florida. We’re the largest health funder in the county with 100% of our grants helping organizations that work directly in our local communities. We look for exciting and innovative projects that create better engagement in health, greater access to health resources, and stronger connections for healthy communities. 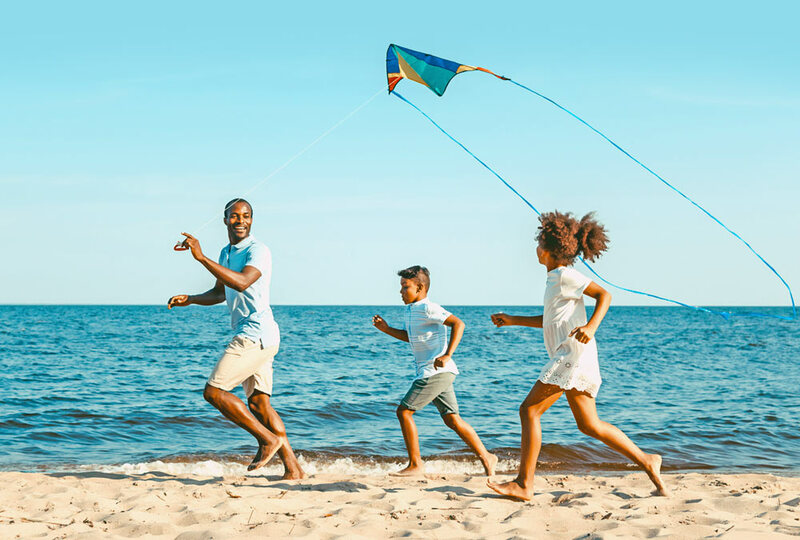 Our aim is for everyone in Palm Beach County to have the opportunity to live a healthy life, regardless of their income, education, or background. Individuals have the knowledge and skills needed to make healthy choices; and health workers have the ability to effectively serve those individuals. Communities have access to resources that support their optimal health; and organizations have the capacity to provide those health resources. Stakeholders are engaged to reshape systems that promote equitable community health; and multiple efforts are aligned to implement solutions. Regular grants are for organizations with programs that align with one or more of our three targeted Impact Zones. Regular grants are primarily awarded to high-capacity organizations and are generally greater than $25,000. These smaller grants are for projects that meet the basic needs of people in Palm Beach County. Your request must be for less than $25,000. QIC grants are awarded once a year and are $25,000 or less. We take a collaborative approach to addressing needs in our community. Working to get upstream on issues, stakeholders are engaged to develop solutions around an area of need. Initiatives combine the impact of grantmaking with convening and collaboration and are catalytic in nature. 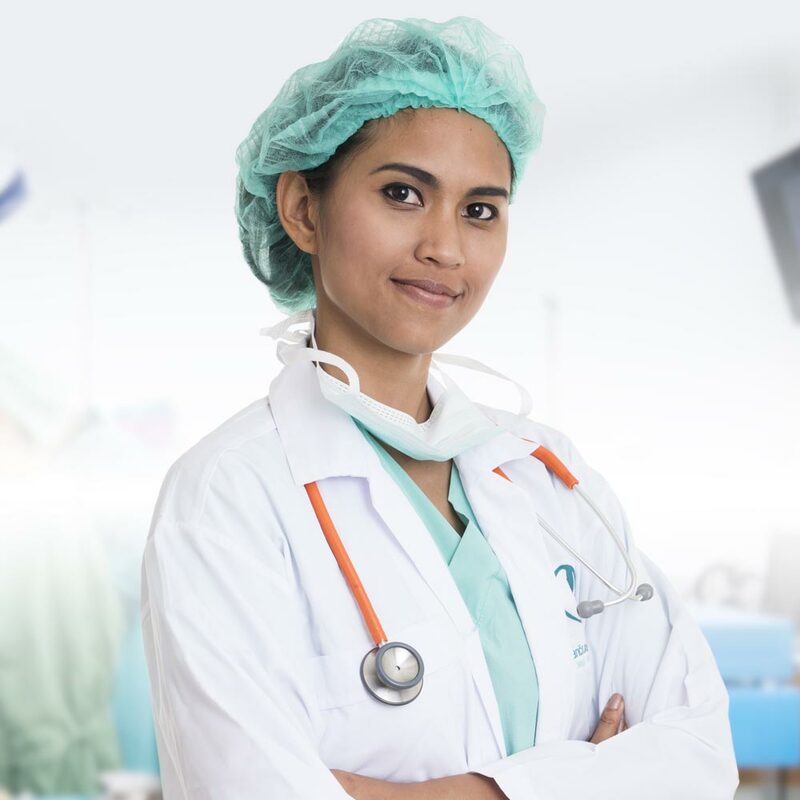 Quantum Foundation is committed to providing opportunities and support for medical careers in Palm Beach County as one strategy to achieve their vision. Quantum Foundation is currently developing a forum that will focus on initiating the adoption, sustainability and utilization of virtual health technologies within Quantum’s Community Partners. With a community voice, Quantum seeks to find opportunities where the confluence of public, private, and nonprofit partnerships will address the social determinants of health. Adverse Childhood Experiences during childhood lead to toxic stress and poor health outcomes later in life. There is a direct correlation between ACE’s and poor health outcomes. Our vision is for the people of Palm Beach County to experience a better life through quality health. Health has always been at the heart of our work. When circumstances in the county change or new issues arise, we may adjust our strategies to effectively meet those emerging challenges. As an organization, we try to be flexible and adaptable but we never lose our focus on health.